Entere for a chance to win a $25 Target eGiftCard! 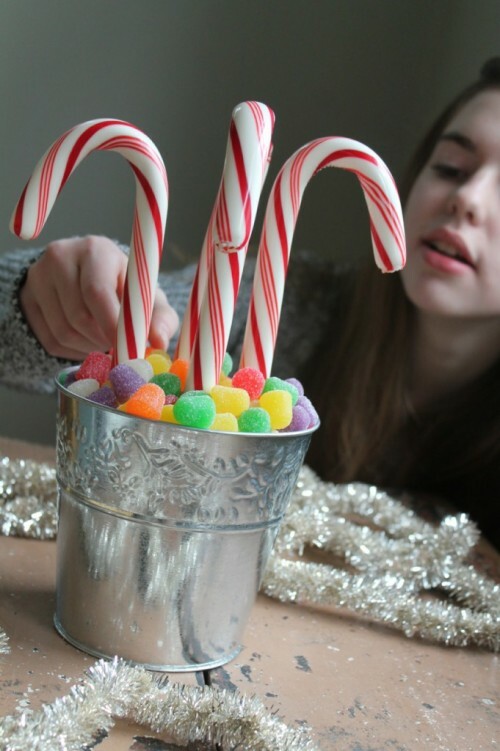 Check out how you can “grow” candy canes and enter for a chance to win a $50 Dollar Tree gift card! Hey, Fancy Pants! You’re gonna dig this easy tie-dyed yoga legging project! Check Out How Easy It Is To Flip Your Script To Target & Enter For A Chance To Win a $50 eGiftCard! 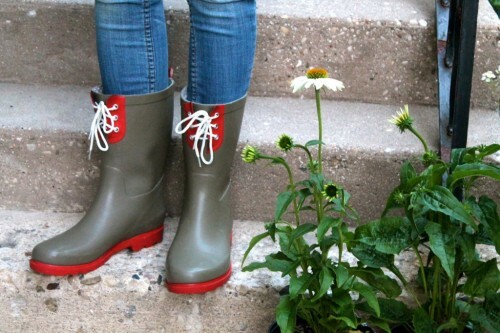 I walked in to get vitamins and walked out with these cool Threshold gardening boots on clearance for $12.48. 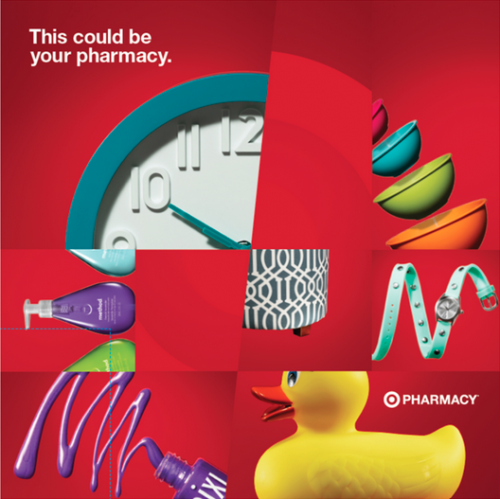 Check out how I flipped our script to the Target Pharmacy and enter for a chance to win a $50 Target eGiftCard!